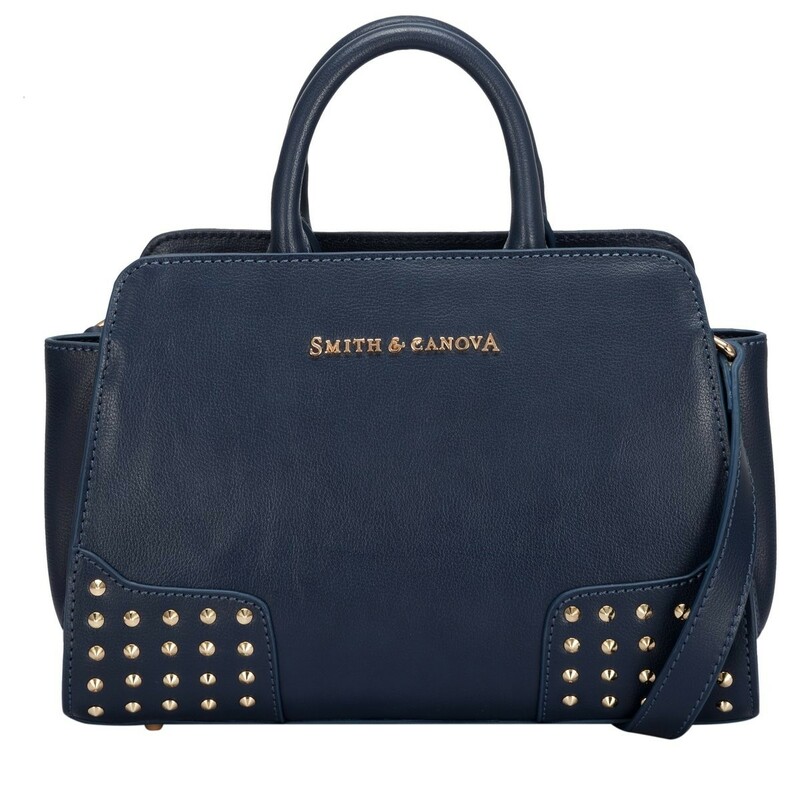 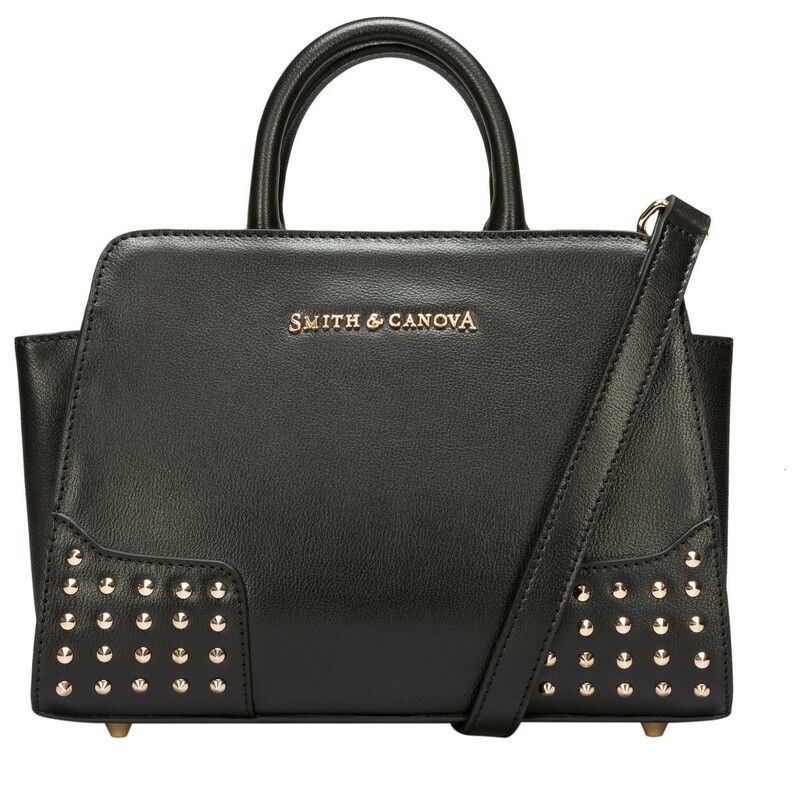 This corner studded cross-body is a perfect winter accessory. 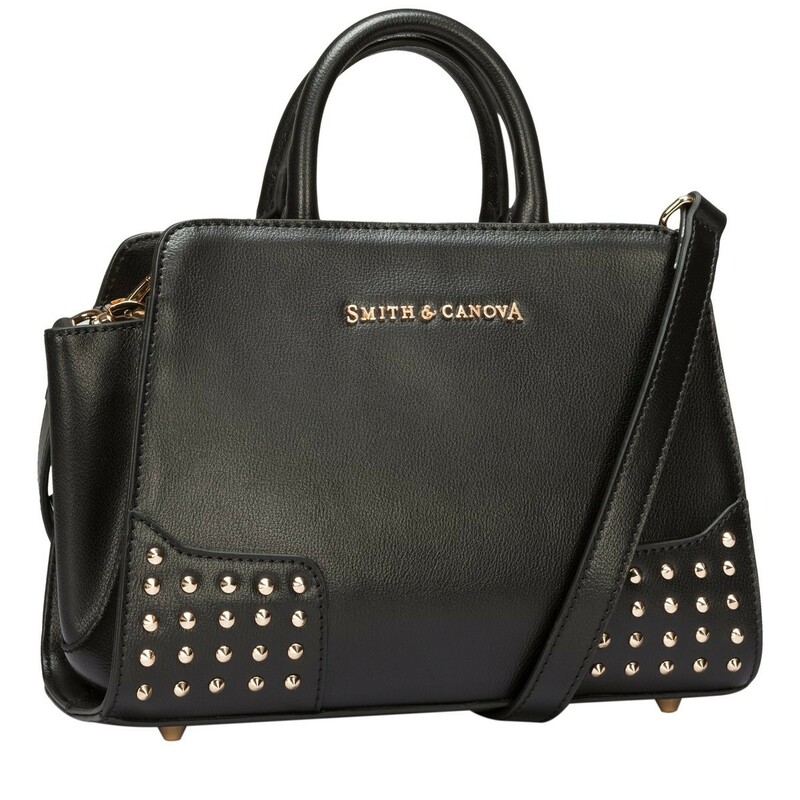 It adds an element of glam to any outfit and the winged sides add interest. 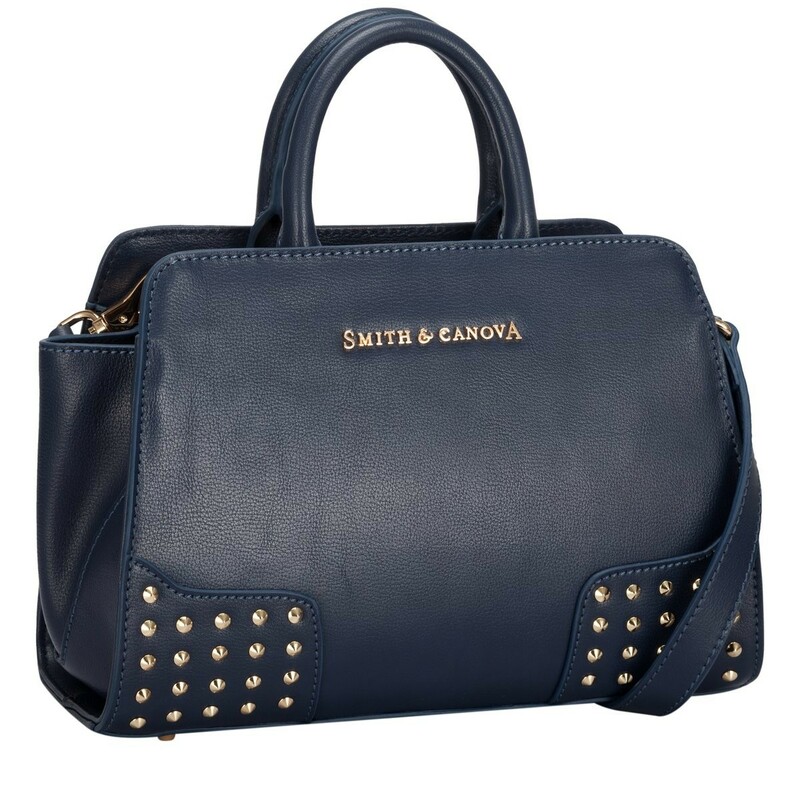 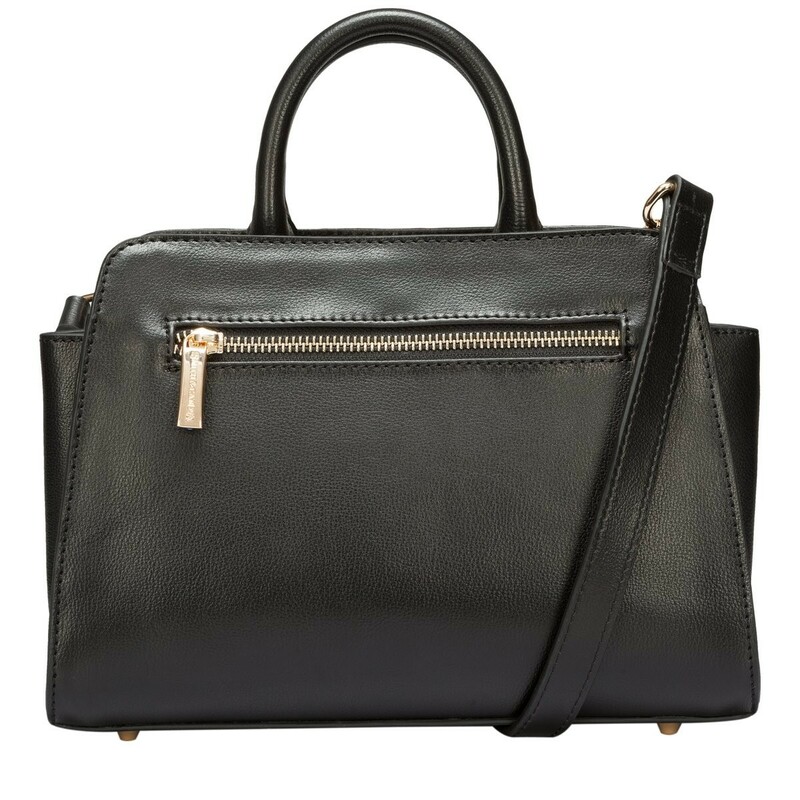 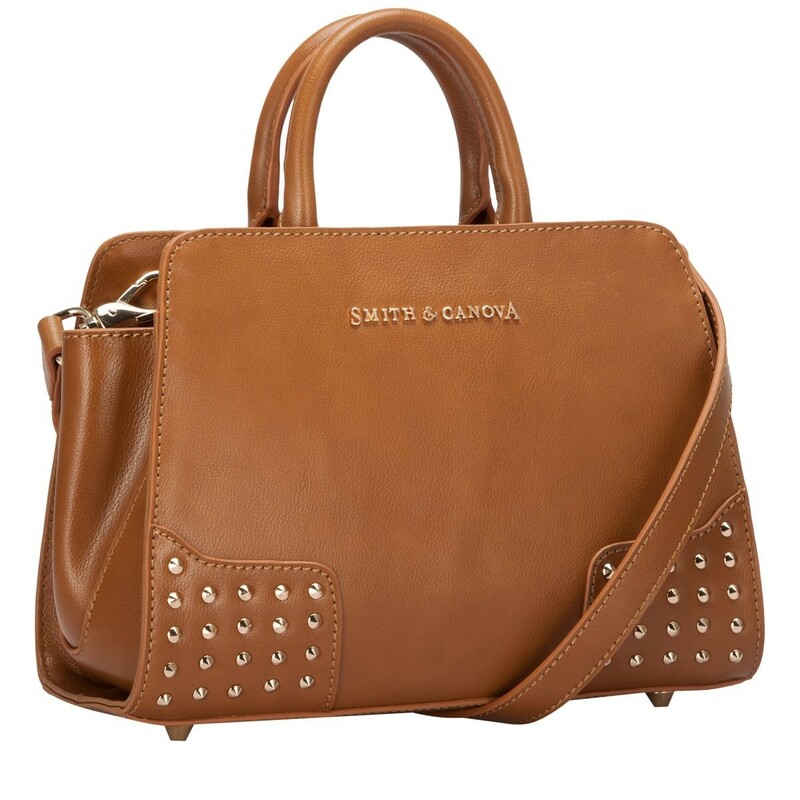 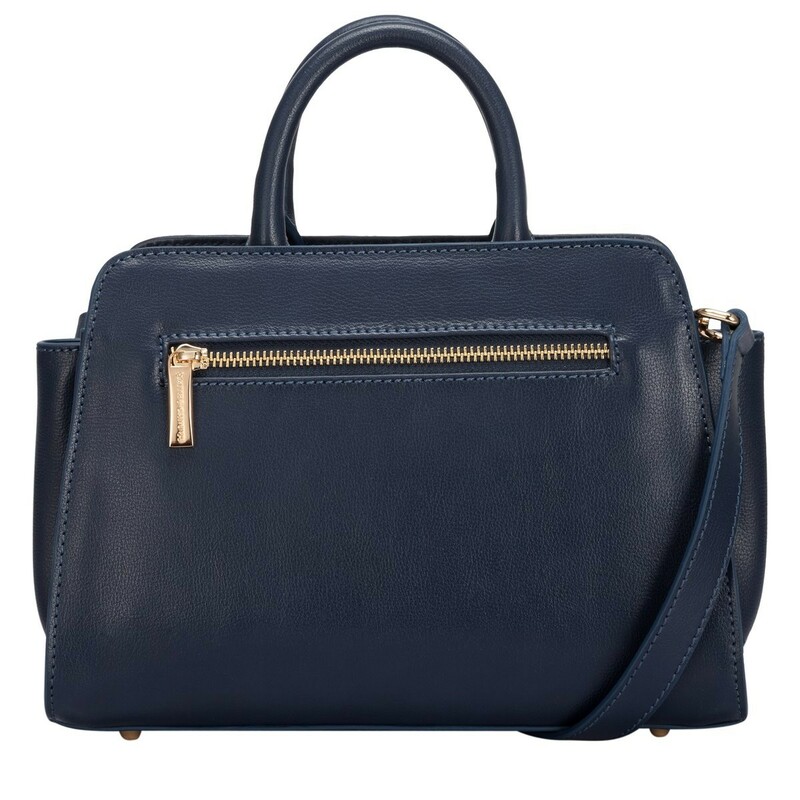 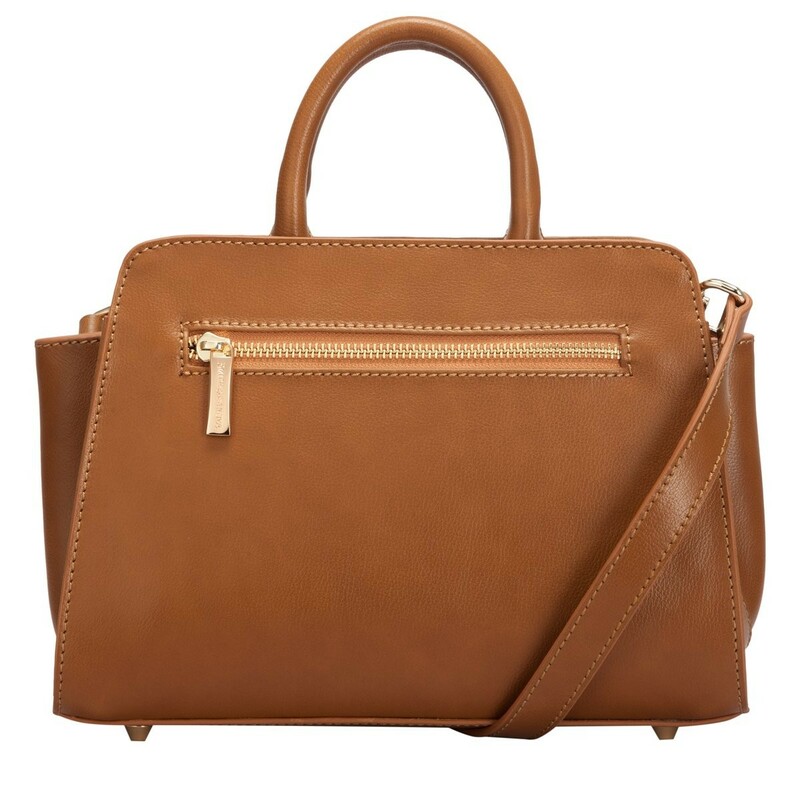 The twin grab handles and detachable leather shoulder strap give you a choice of styling, making it endlessly versatile. 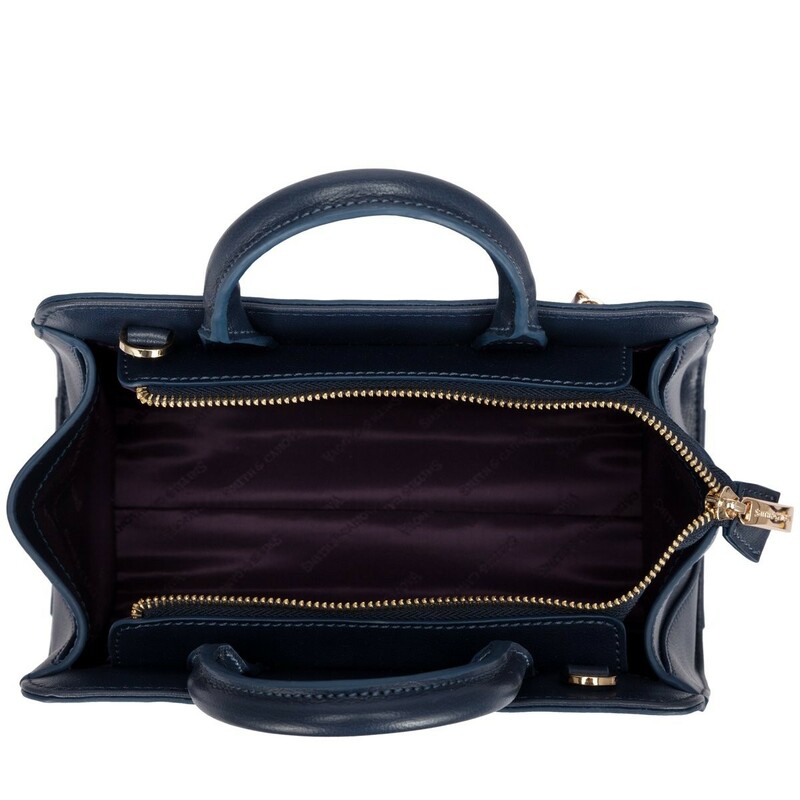 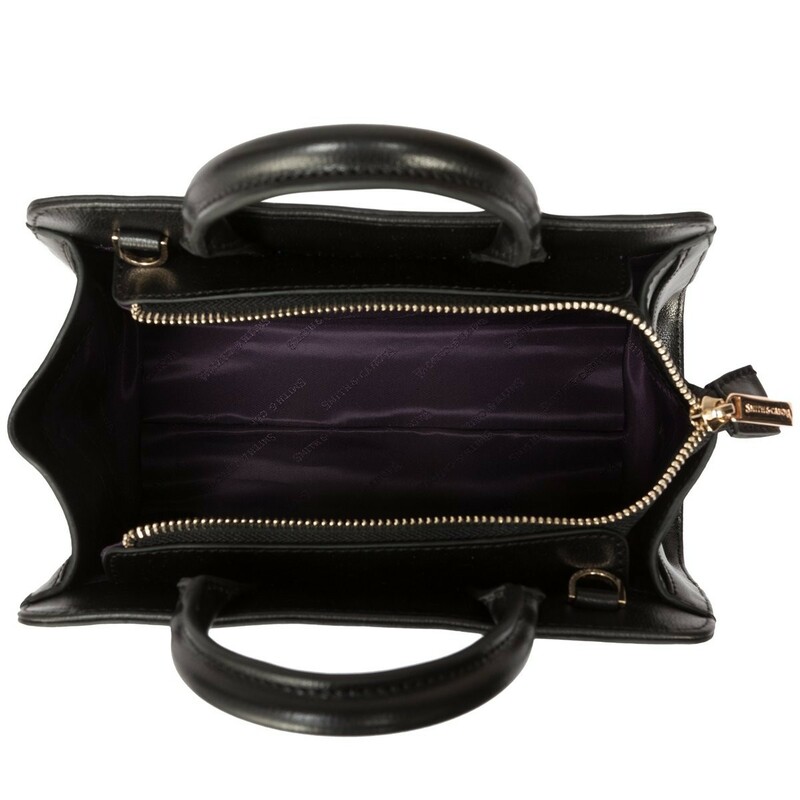 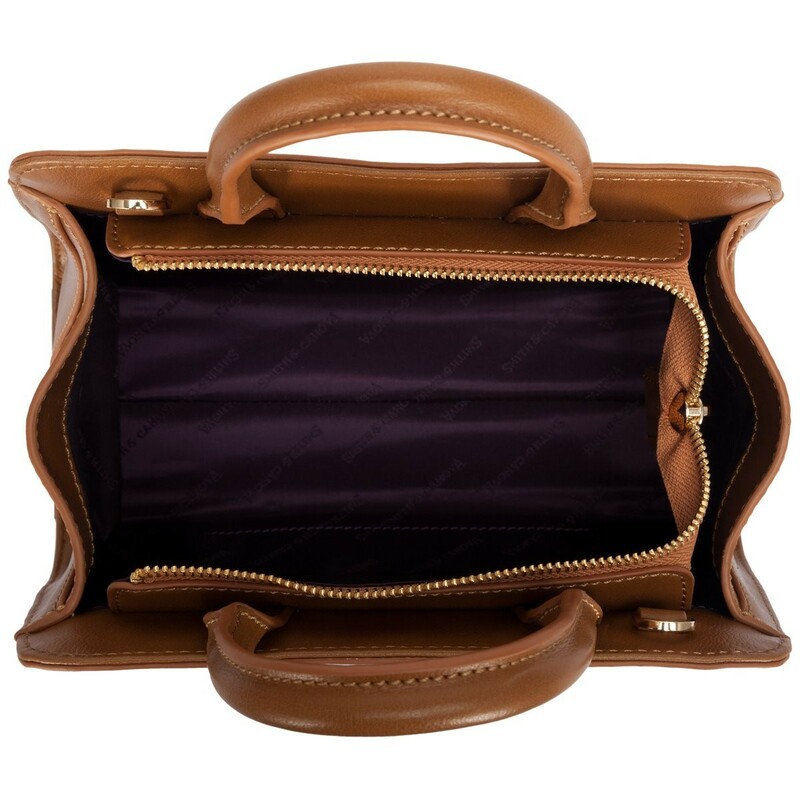 The interior boasts a spacious compartment and slip and zip pockets for smaller valuables.